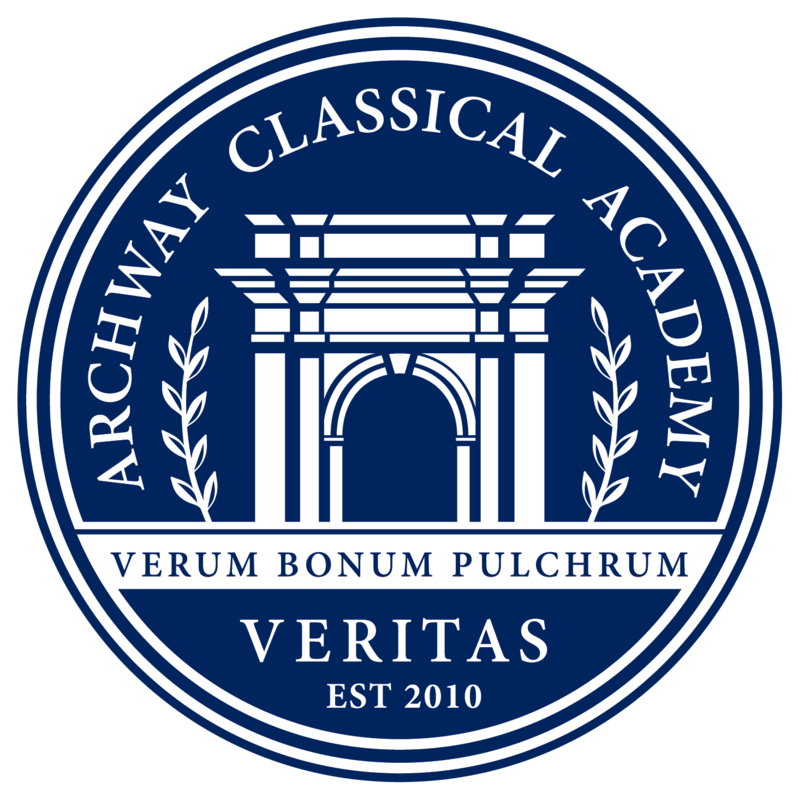 Extra-Curricular programs remain integral to the educational experience at Archway Veritas. We encourage students to build communities and bonds with their peers outside of the classroom. Extra-Curricular programs at Archway vary from year to year, please see the seasonal catalogue link HERE. Please take a moment to check out the many extra-curricular clubs we have to offer. There is something for everyone!